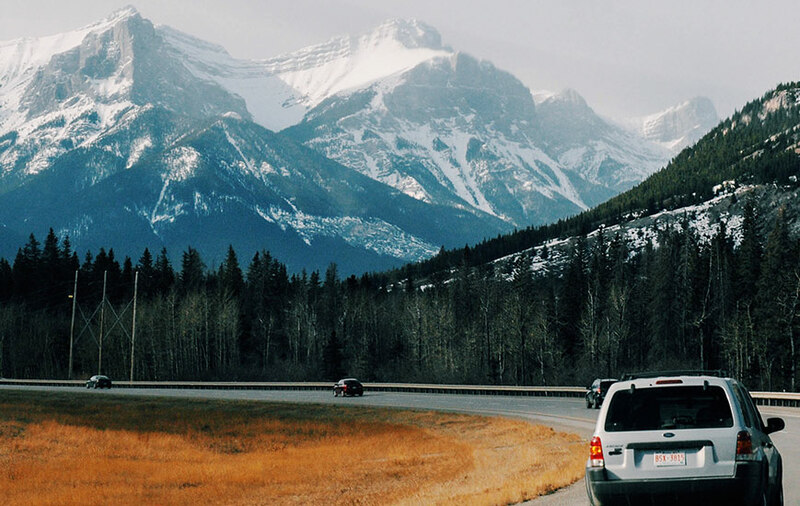 Our flexible finance options make it easy to start living your adventure today! Check out our 3 financing options to see which one is right for you. 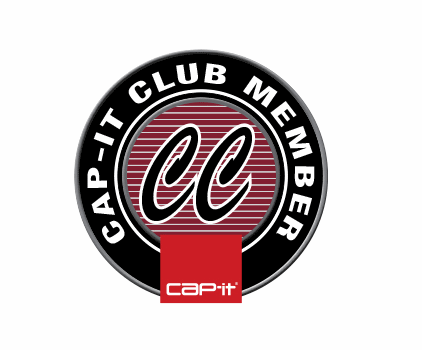 There’s no reason to wait – visit a Cap-it store today! NOTE: To apply for any of the finance promotion plans you will need a Valid Government Issued Photo ID Plus a second from of ID such as SIN, Birth Certificate or Credit Card. *On approved credit. A $21 annual membership fee may be charged to your Account subject to certain conditions. Financing is provided by Fairstone Financial Inc. and is subject to all the terms and conditions in your cardholder agreement and the credit promotional plan disclosure statement (collectively the “Account Agreement”). Finance Charges will accrue on the purchase from the beginning of the credit promotional period of three or six months, but no minimum payments will be due during the credit promotional period. However, if you pay the purchase price in full by the expiration date of the credit promotional period, all of the accrued Finance Charges will be waived and no Finance Charges will be assessed on the purchase. Otherwise, if you choose to not pay the purchase price in full by the expiration date of the credit promotional period, all of the accrued Finance Charges will be assessed at that time. On termination or expiry of the credit promotional plan (or for purchases that are not part of the credit promotional plan), the standard APR of 29.99% and the terms of the Regular Credit Plan will apply to all outstanding balances owing. This offer is valid up to and including the promotion end date and cannot be used for previous purchases and cannot be combined with any other offers, promotions or special incentive programs. Certain terms and conditions apply. See store and Account Agreement for further information. There is an Admin Fee of $49 will apply to the 4 Month Equal Payment Plan. be made during the credit promotional period. Finance Charges will not accrue on the purchase during the credit promotional period of four months if the required minimum payment is made each billing cycle during the credit promotional period when due. The terms of the credit promotional plan will terminate if you default under your Account Agreement. On termination or expiry of the credit promotional plan (or for purchases that are not part of the credit promotional plan), the standard APR of 29.99% and the terms of the Regular Credit Plan will apply to all outstanding balances owing. This offer is valid up to and including the promotion end date and cannot be used for previous purchases and cannot be combined with any other offers, promotions or special incentive programs. Certain terms and conditions apply. See store and Account Agreement for further information.